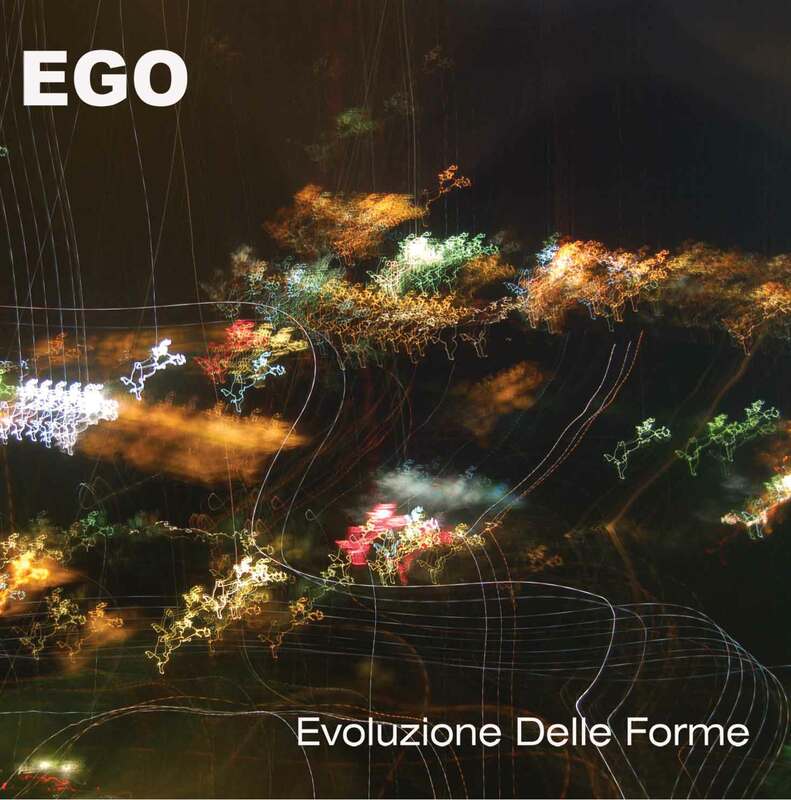 After the success with critics and audiences of their previous album, Ego from Varese, Italy keep displaying their amazing creativity with this new little gem of music. 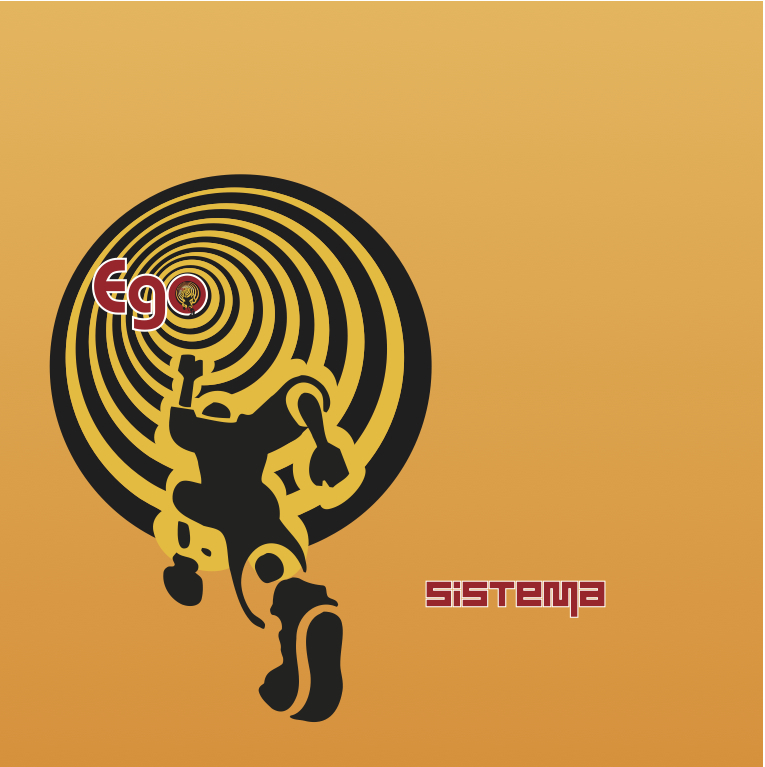 Time has made the band even more mature, and the evolution is this new release entitled "SISTEMA", that take the listener to parallel and new musical landscapes. Sprinkled with classical music, but also with electronics and even more with symph Prog close to the Canterbury area, deliver a more modern and current significance to the band. 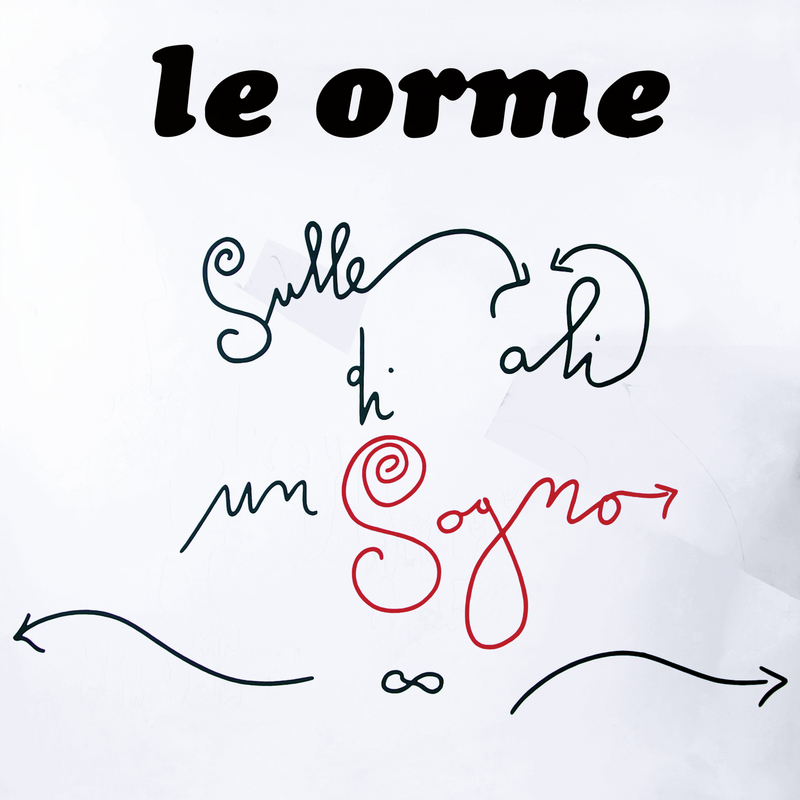 The new album contains 7 tracks, in this precious limited edition printed in only 500 copies, as well as one bonus track taken from the recordings for the previous album "Evoluzione delle Forme", avaliable in our back catalog.